If you live in New Mexico and you’re trying to adopt a Persian kitten or cat, your best choice is to go to a Persian cat breeder. These are people who specialize in the breed and really understand their personality traits and how to care for them. Finding a Persian cat breeder in New Mexico can be difficult, but we’ve done all of the hard work for you. We’ve spent hours researching to find all of the different Persian cat breeders in New Mexico and you can find our full list below. How They Describe Themselves: Our dogs & cats enjoy an abundant amount of sunshine and fresh air here in the southwest. After raising and showing Persian cats for many years, in 1997, we discovered the endearing Japanese Chin which was followed by the clown-like Shih Tzu. 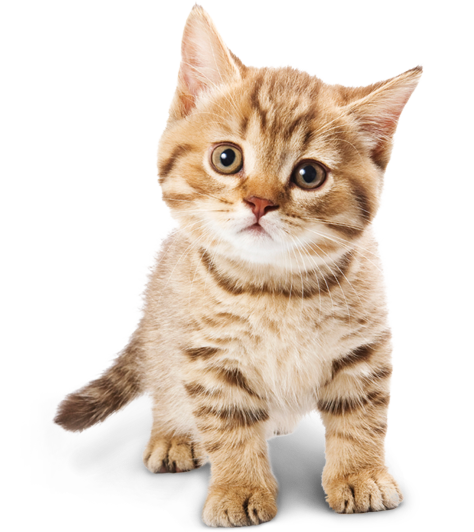 Catjoy Cattery has been a registered cattery with The Cat Fanciers Association(CFA) for over 30 years. Not finding what you want with the Persian cat breeders in New Mexico? Sometimes this happens as most small catteries only have one or two litters per year. If you’re looking to adopt a Persian kitten or adopt a Persian cat, you have two choices.